THE Health and Child Care ministry has launched an 18-member validation committee to oversee the elimination of mother-to-child transmission of HIV and syphilis, as Zimbabwe gears up to become the first African country and 10th in the world to reduce the prevalence rate in children to less than 5%. The committee, which will oversee the validation for the dual elimination of MTCT of HIV and syphilis, is made up of Owen Mugurungi, Portia Manangazira, Bernard Madzima, Angela Mushavi, Simukai Zizhou, Agnes Mahomva, Loice Chingandu, Tendai Westerhoff, Rose Kambarami, Itai Rusike, Anna Machiha, Tinashe Mundawarara, as well as representatives from various organisations. 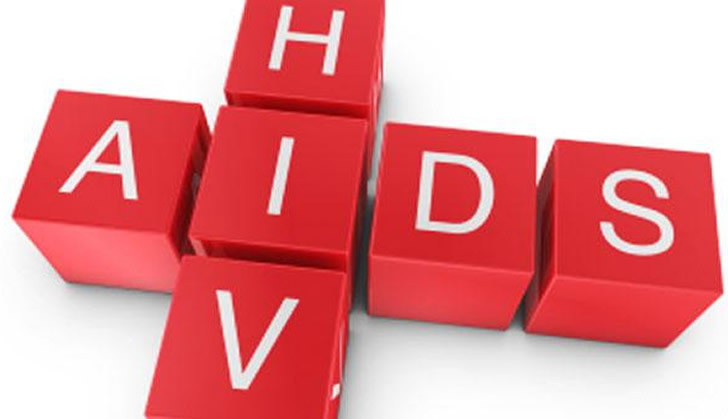 Speaking at the launch of the validation committee, Parirenyatwa said the fight against HIV has been a collective initiative, measures to curb the pandemic have been constantly introduced, with emphasis on the recently launched pre-exposure prophylaxis (PrEP). "We have been active in the fight against Aids and have brought in a number of interventions as we move towards an Aids-free generation by 2030. Now, we have gone for PrEP which targets the most prone to HIV infections," he said. "We are going for the final strategy where we are saying let's put a validation strategy to eliminate MTCT and Syphilis." Parirenyatwa urged pregnant women to religiously visit ante-natal clinics as the ministry was targeting 90% attendance. World Health Organisation (WHO) representative Benjamin Nganda, welcomed the launch of the committee saying it was a move in the right direction. "The dual elimination serves to improve a broad range of maternal and child health services and outcomes. This will directly contribute to sustainable development goals 3, 5 and 10 which aspire to ensure health and wellbeing for all, achieve gender and equality and empower women," Nganda said and pledged WHO's continued support to the ministry. "MTCT of HIV is a significant contributor to the HIV pandemic, accounting for 9% of new infections globally," he said. UNAids reported that in 2016, an estimated 160 000 children were newly infected with HIV while an estimated 3,1 million children were living with HIV globally.